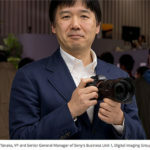 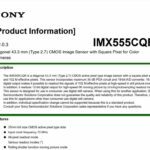 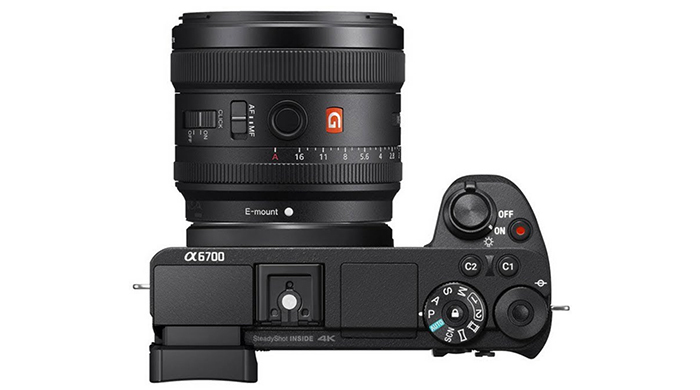 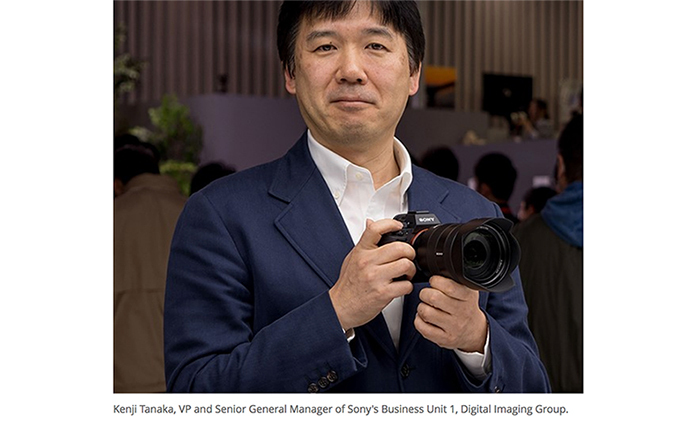 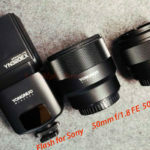 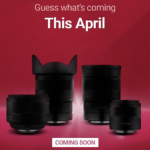 (SR2) The first rumored Sony A6700 spec list? 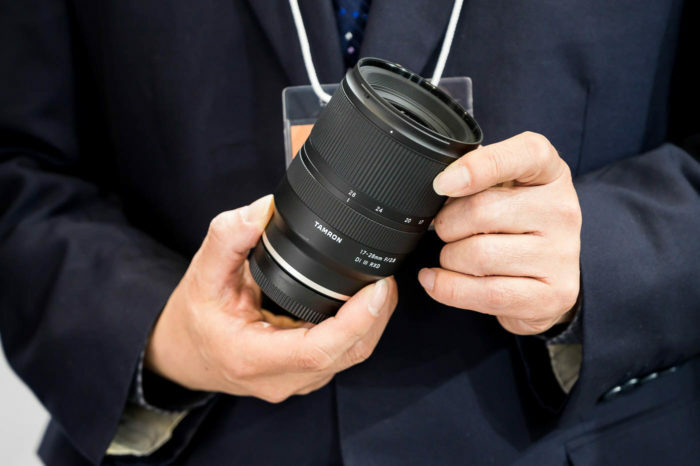 I like those specs! 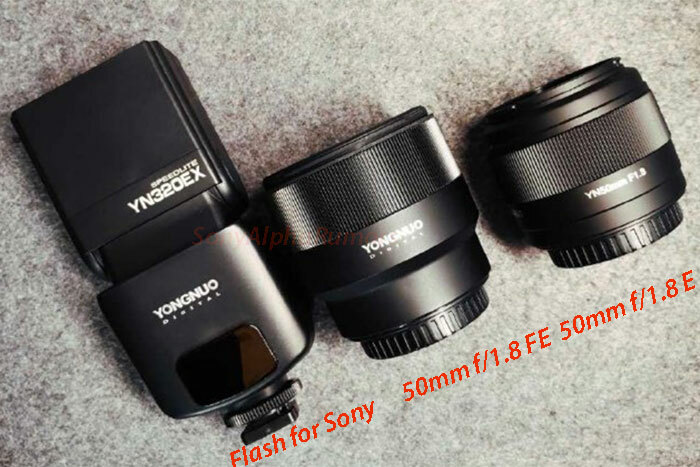 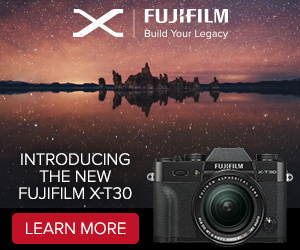 It makes it look like a mini-SonyA9 camera for a third of the price!